Afsoun is a Chartered Accountant who comes from the UK with education at the London School of Business and Finance. She also has a B. A. in Economics from Tehran University. 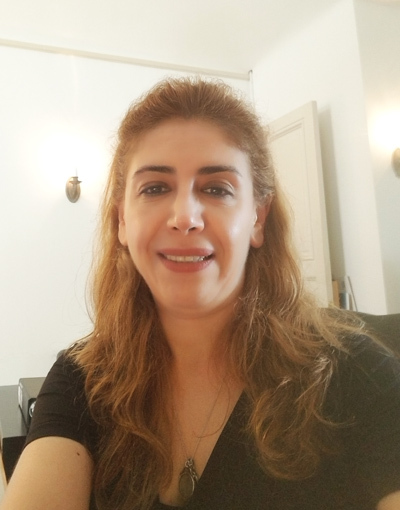 Afsoun has over seven years of International Banking experience, over 10 years of accounting experience, and worked in several public accountancy firms in London. She deals with transaction processing, bank reconciliation, reporting and analysis.